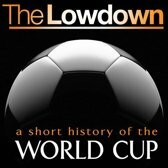 Africa's World Cup: Critical Reflections on Play, Patriotism, Spectatorship, and Spacefocuses on a remarkable month in the modern history of Africa and in the global history of football. Peter Alegi and Chris Bolsmann are well-known experts on South African football, and they have assembled an impressive team of local and international journalists, academics, and football experts to reflect on the 2010 World Cup and its broader significance, its meanings, complexities, and contradictions. The World Cup's sounds, sights, and aesthetics are explored, along with questions of patriotism, nationalism, and spectatorship in Africa and around the world. Experts on urban design and communities write on how the presence of the World Cup worked to refashion urban spaces and negotiate the local struggles in the hosting cities. 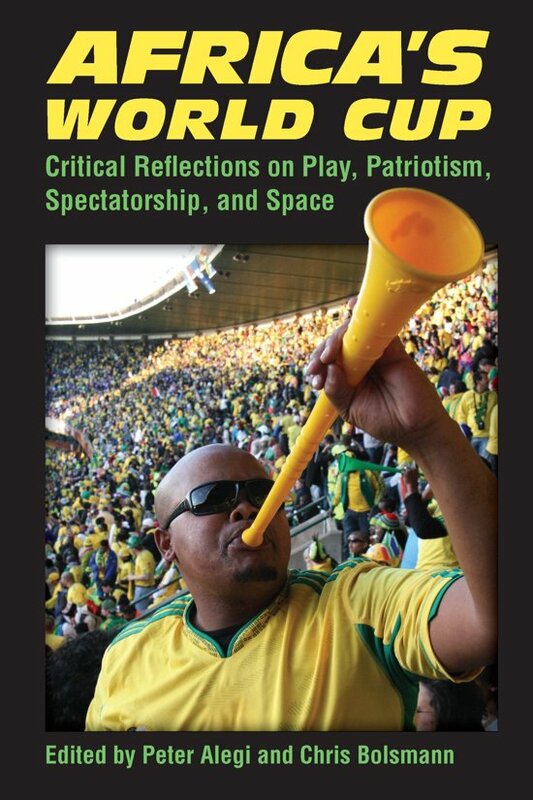 The volume is richly illustrated by authors' photographs, and the essays in this volume feature chronicles of match day experiences; travelogues; ethnographies of fan cultures; analyses of print, broadcast, and electronic media coverage of the tournament; reflections on the World Cup's private and public spaces; football exhibits in South African museums; and critiques of the World Cup's processes of inclusion and exclusion, as well as its political and economic legacies.